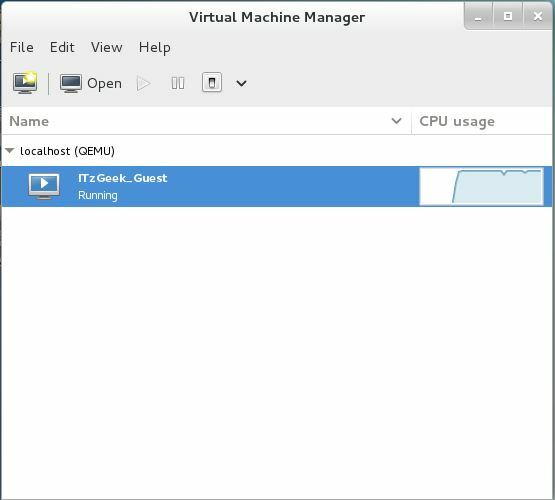 KVM stands for Kernel Based Virtual Machine, is a virtualization software which provides ability to run a multiple guest operating systems with the help of hardware virtualization extensions. 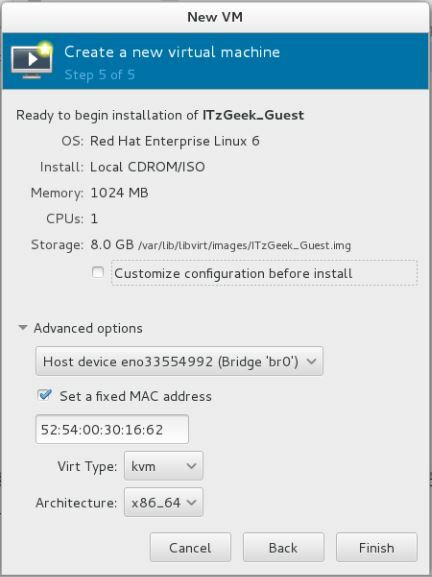 It supports wide variety of guest operating system’s such as Linux, Windows, Solaris, Haiku, REACT OS and much more. 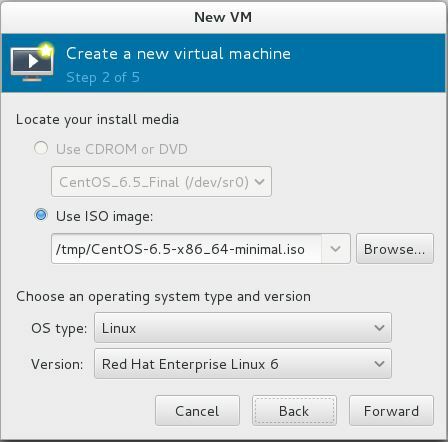 This guide shows you how to install KVM on Fedora 22. 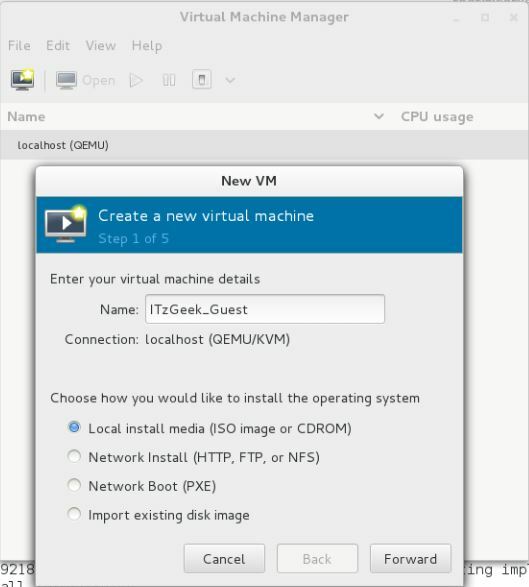 If the above commands returns with any output showing vmx or svm then your hardware supports VT else it does not. 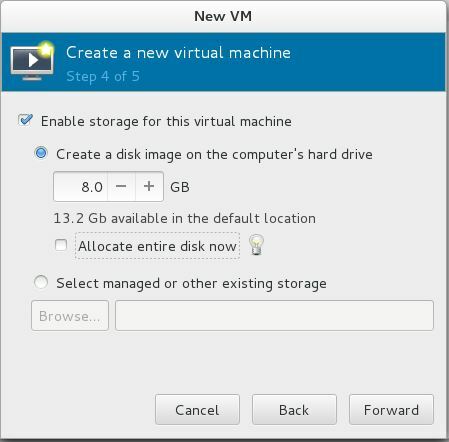 Note: The above command uses bridged networking “br0″ for allowing virtual machines to communicate with outside network, you can find a tutorial on creating bridged networking on Fedora 22. 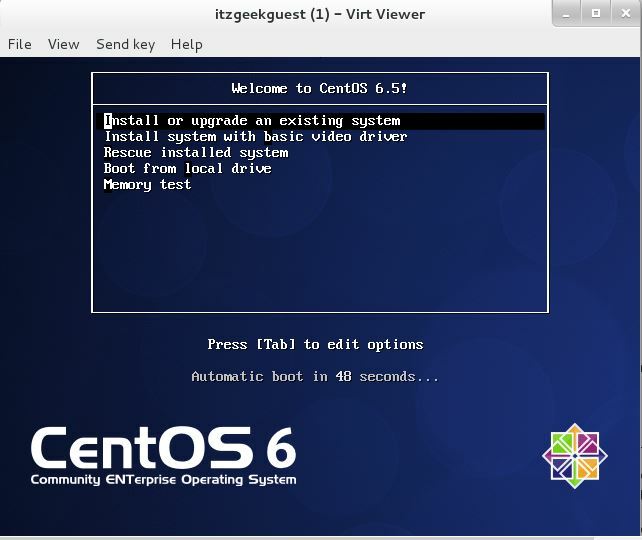 You may be asked to enter password, if you don’t have root access. 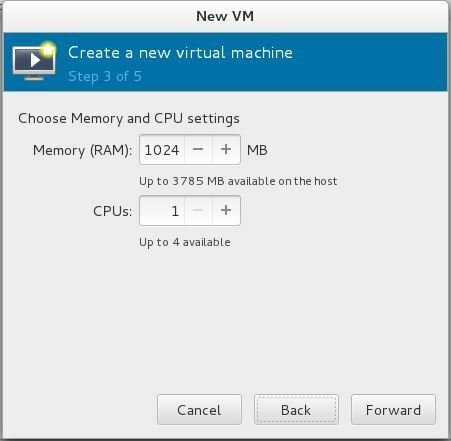 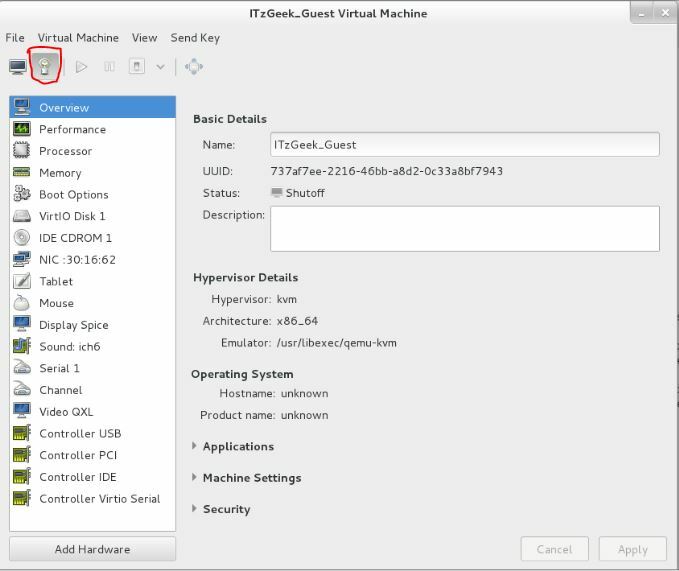 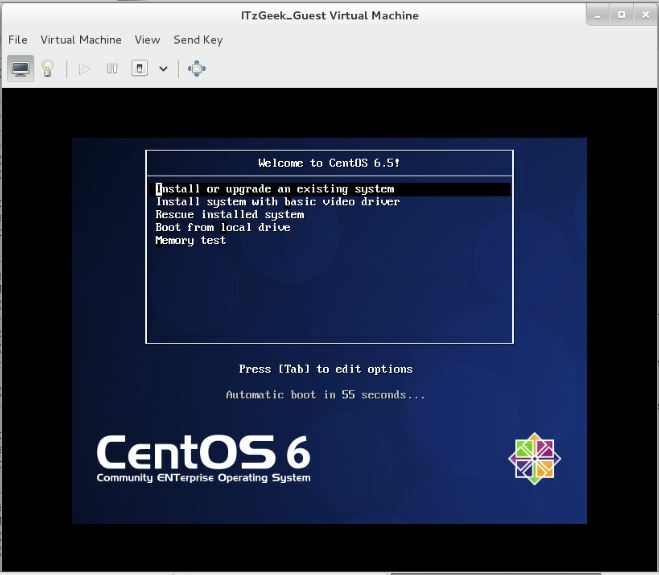 Step 3: Configure CPU and memory for virtual machine.